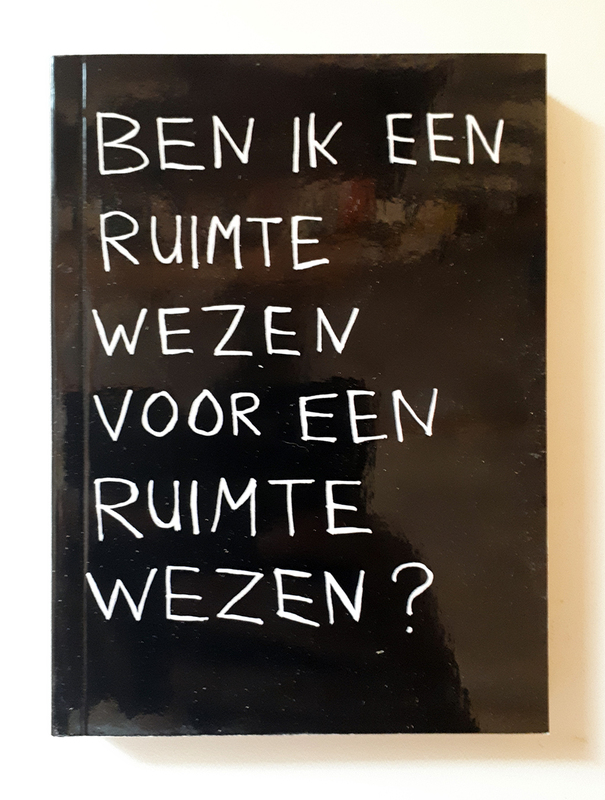 Ben Ik Een Ruimtewezen Voor Een Ruimtewezen? What do we want aliens to know about us? What do we want their first impression of us to be? Small book of fantasies regarding the contact with extraterrestrial life.